The Winter Chill series continues, today with a wonderful human being, Richard Tovey aka LessFences. I'd like to start this post by letting you know, this fellow has a heart of gold. He goes out of his way to be helpful to others and I think that deserves some credit. As it happens, he also has a marvellous taste in music, hence me asking him to contribute to what has turned out to be a series full of beautiful, warm music that is being well received from listeners. There's a chance you know LessFences already having previously gone under the name Funk Thump. 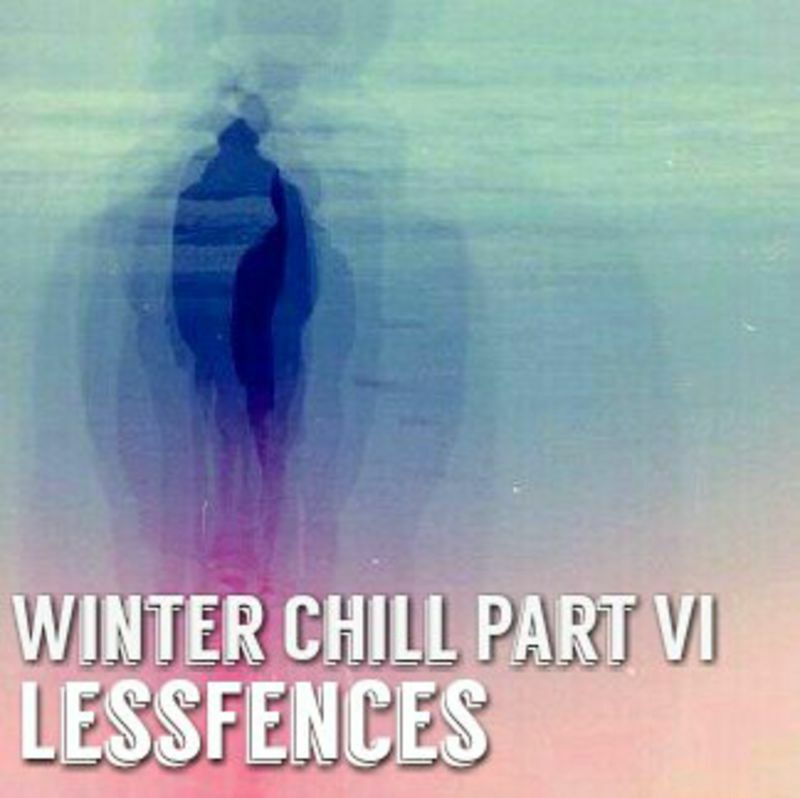 You may also have caught LessFences appearing on Box Frequency in recent months, but if not, the grapevine tells me that he'll have a fresh guest mix on the go shortly, and I'd not be surprised if there were an opportunity to catch him playing live somewhere down the line this year. Much like myself, Richard has a very eclectic taste, and this is reflected in his mixes which you can find in the links I'm about to supply you with. Before I move onto the links, I'll just take this opportunity to update you on the plans for this Winter Chill series. The interest generated so far could easily see this series run and run, but I think it best we set a limit on it and perhaps pick up again next Winter. So, between myself and a few others, we've decided to call it quits when we get to mix #10. Andy Pye from Balearic Social has kindly given over air time from his show on Purple Radio and will air each of the Winter Chill mixes over the next few weeks, each Sunday between 8am and Mid-day. Once this round of the series reaches a conclusion, George Mihaly from The Quality Music Lovers Society and Box Frequency is going to take over the reigns and somewhere towards the end of March you can look forward to a Spring themed series. More details on that to follow. 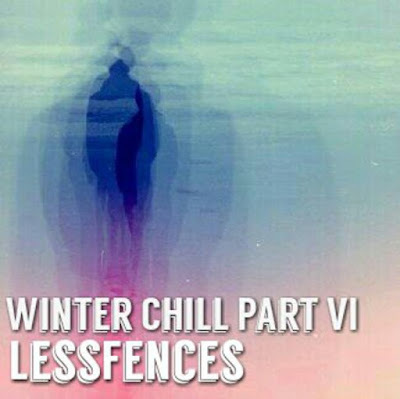 Next up in the Winter Chill series is going to be the excellent Andy Hickford / Downtown Science.